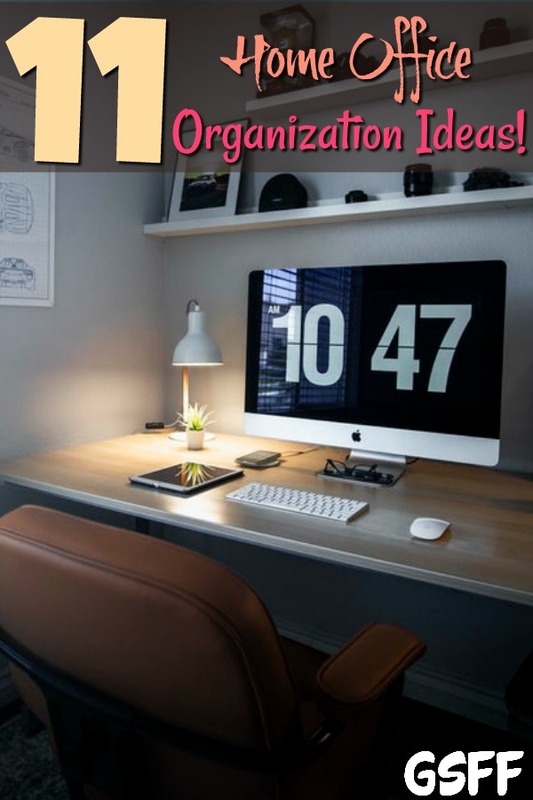 11 Home Office Organization Tips And Tricks! Working from home sounds like a dream come true — until you see your home office is a hot mess! Home Office Organization is something some people struggle with. Between all the files, paper, and overall general clutter, it can be hard to keep your home office neat and organized. I recently just had to stop and reorganize my office, and it helped me feel so much more focused! That’s why I decided to share these 11 Home Office Organization Tips & Tricks! I knew how much it helped me! A disorganized home office makes you less productive. Would you believe that according to the National Association of Professional Organizers (YES! It IS a thing! lol), the average person wastes 4.3 hours every week searching for papers? That’s a lot of wasted hours! I think I can definitely attest to that, too! lol I am guilty. The mess and the clutter can even contribute to your stress levels. Even if you don’t think of yourself as a neat freak, keeping your home office space organized can really pay off. If you don’t know how to begin, I prepared some tips on how you can organize your home office and turn it from a hurricane into a beautiful Pinterest-worthy board – well, that might be a stretch, but, you get the idea :). 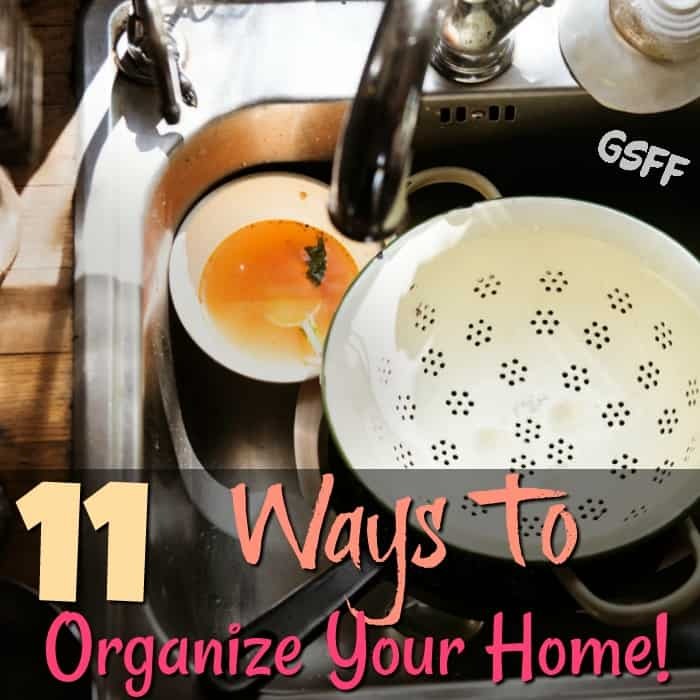 You might also like: 9 Home Organization Tips! Begin organizing with what you have. Clear out the filing cabinets, drawers, and organizers, and start over. My desk drawers… oh my – I am actually STILL cleaning them out – one by one. I have been dreading this chore for a few years, so, you can envision what they look like! But, I LOVE opening the ones I have done so far – they look so clean and organized and much less like the chaotic mess they were before! Take everything out of your cabinets, put them in a pile. Then begin sorting your things in three different piles: What You Need, What You Don’t Need, And What You Can Donate. This might take a lot of work, but, you’ll be surprised at how much clutter you have and what you can get rid of! This is a hard decision to make. But, you need to ask yourself: Do you really need 30 pens, 5 staplers, and a dozen paper binders? If you haven’t used them in 3 to 4 years, it’s unlikely you’ll need them again. Do you really need those old magazines? Are those pens still working? If, No. Get rid of them. Drawers tend to be dumping grounds. 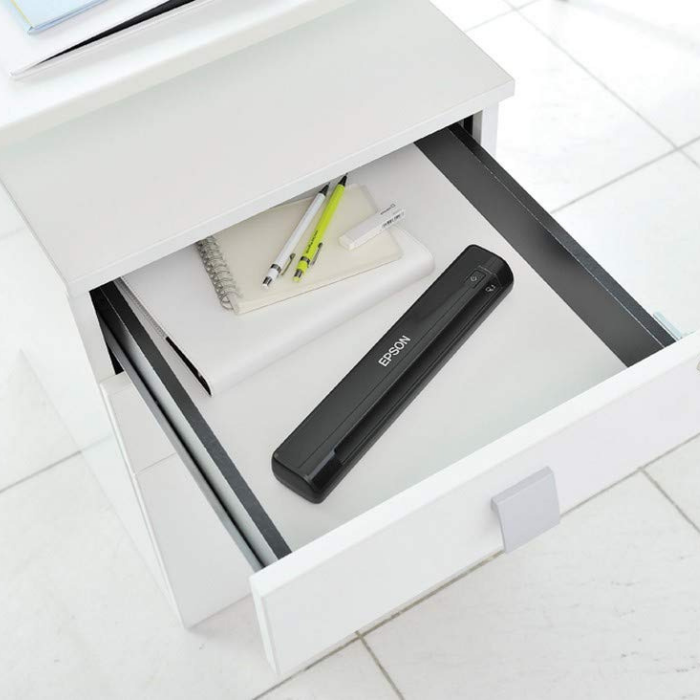 Are you guilty of clearing off your desk by sweeping everything into the drawers? Now is the time to break that habit. Take everything out of your drawers and sort through the contents. Throw out whatever is no longer needed and useful. Move whatever is misplaced back to it’s proper location. Look at your computer desktop. Are there a lot of files all over the place? Can you easily find the document that you created last week… or yesterday? It’s now time to declutter your digital desktop. Set up directories on your hard drive and start moving the files off your desktop. You can also take advantage of free services from Google Drive or Dropbox. Sort those pictures. Do you have thousands of pictures all in one folder? Take some time to sort them into folders that makes sense. Like Holidays: Christmas 2018, Thanksgiving 1999, Chloe’s 9th Birthday. I actually have a folder for each person I often take pics of and I sort them into their folders: kids, grands, friend, other family. The more electronics you have, the more cables there are – I, personally, think they must be duplicating themselves. I often find a few that aren’t even plugged into anything! 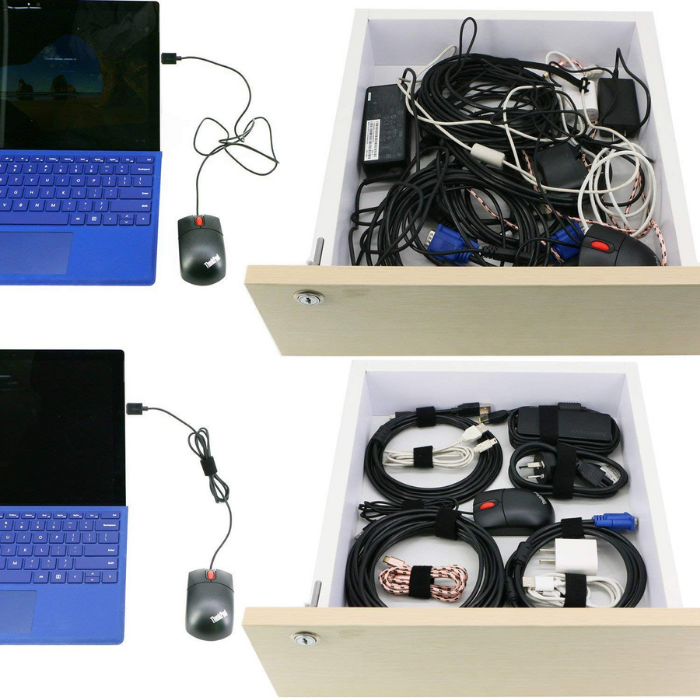 And don’t even ask me about the “cord box” I keep in the office closet…. Besides being a fire hazard… tangled cords look terrible, especially if they’re exposed. What is the most important place for productivity? Your desk. 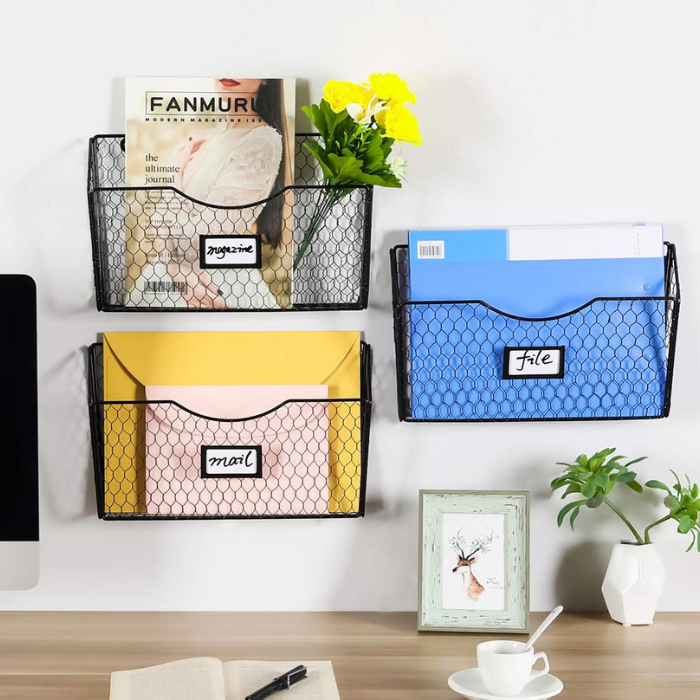 It can be tempting to place a modern looking and cute stapler, tape dispenser or pen holders on top of your desk, but, that can add to the clutter. Make sure to keep your desktop clear. 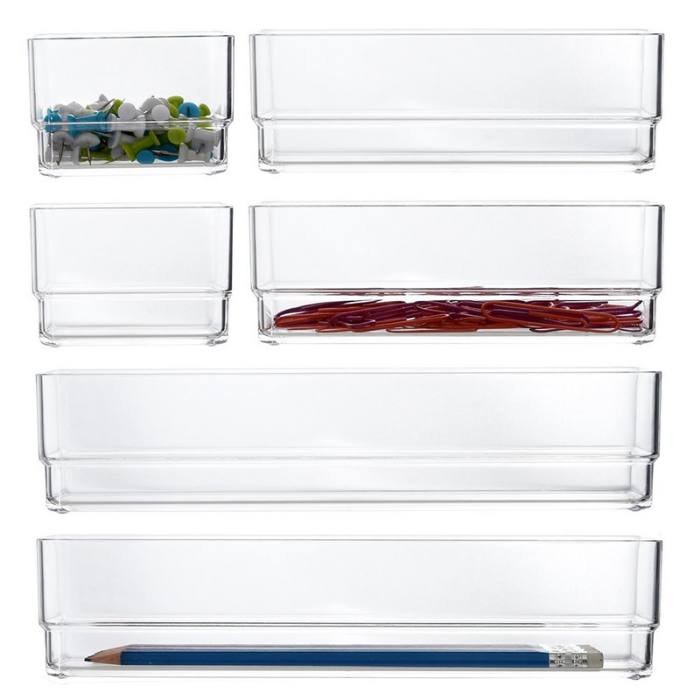 Keep all your supplies in your drawers. 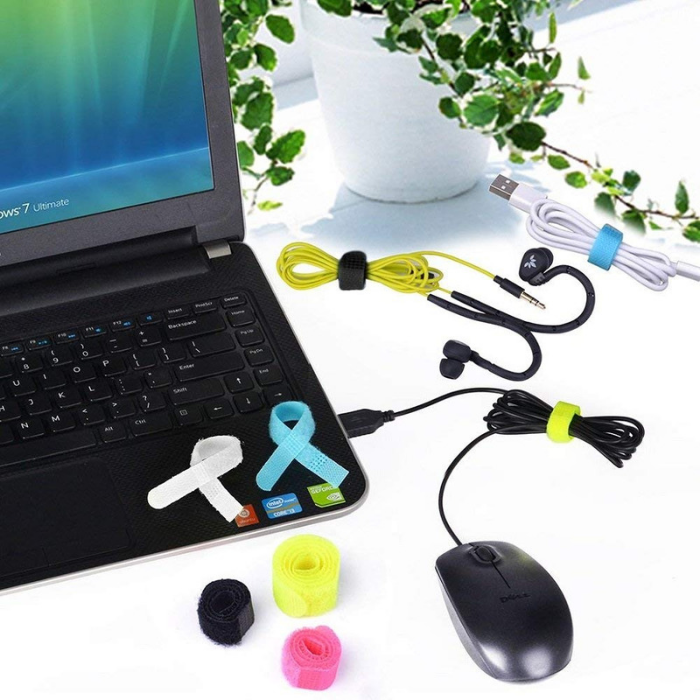 You will be surprised at how clean your desk will be if there are no random items lying around on it. To maintain control of the paper coming in, create a mail station. 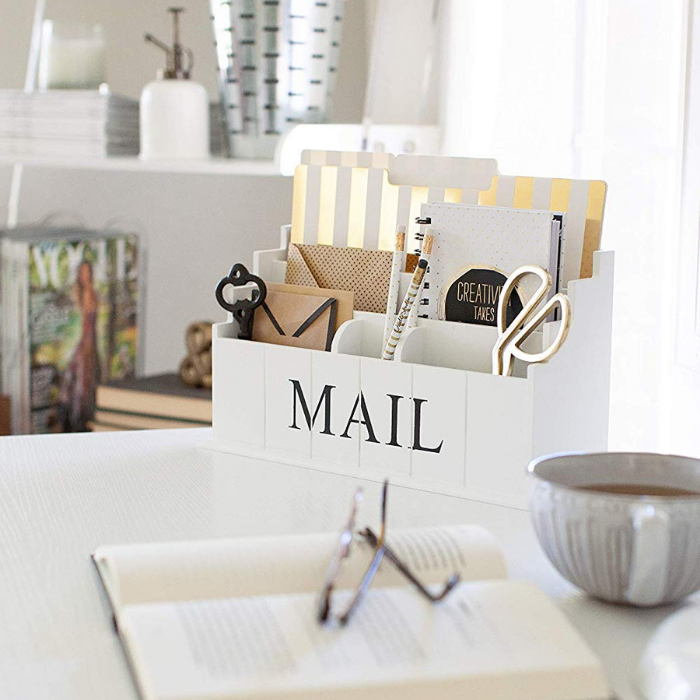 You can make a folder for incoming and outgoing mail or you can also use a letter holder. Organize your home office into categories. 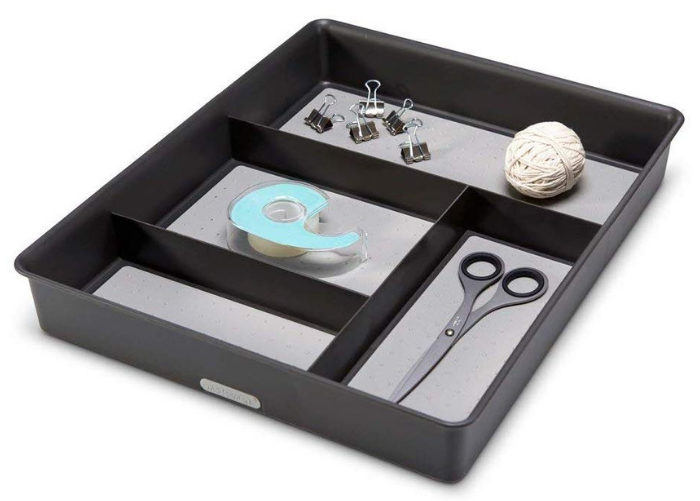 Place like items together to make and keep your home office organized and more functional. Store tools like a paper cutter, stapler, staple remover, and hole punch in one container and your writing tools in another. 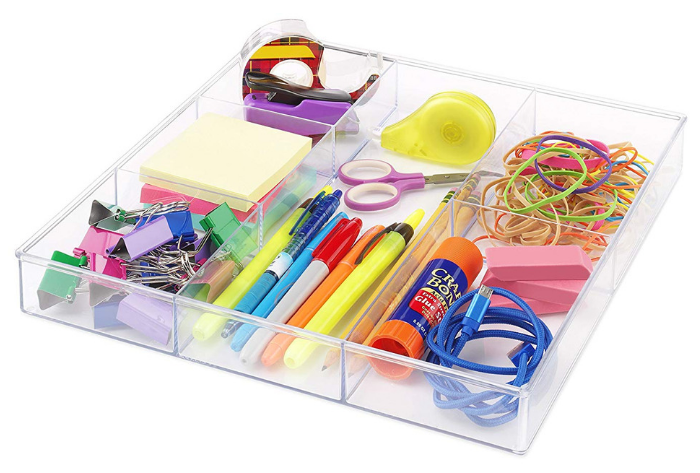 Have a place for your stickies and labeling tools, too. An overflowing trashcan is a sign of an unorganized home office. Get a bigger trashcan that can hold all your trash or get a small shredder. 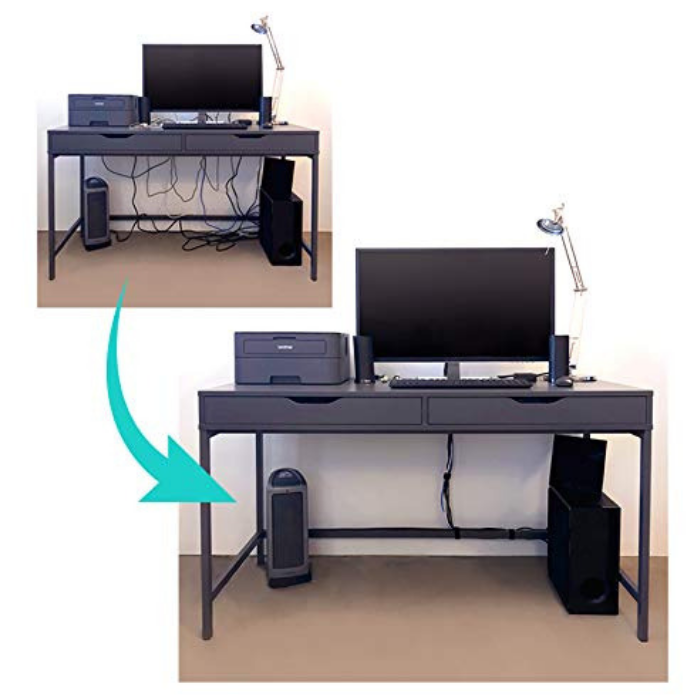 A larger trashcan will also remind you to throw things out instead of placing them in a corner, drawer, or on your desk. 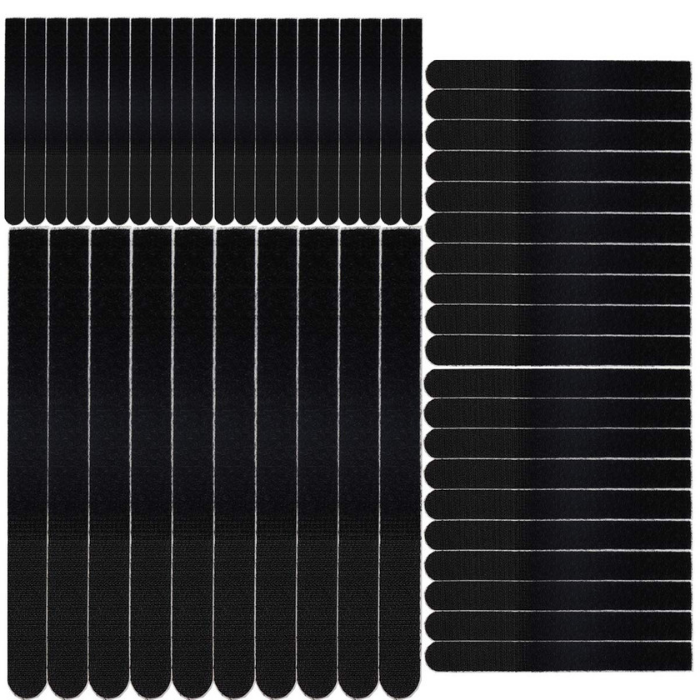 Which, in turn, will make Home Office Organization much easier. Paper can result in a big clutter. You don’t need physical copies of receipts! If that 5-year old fridge invoice from Walmart is important to you for warranty purposes, you can scan it. You can buy a cheap scanner and do it yourself. 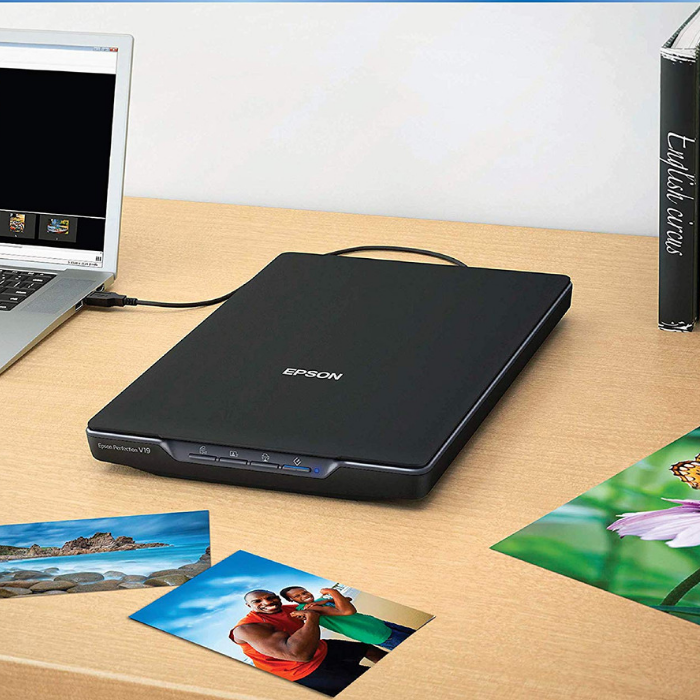 You can also take everything you need scanned and go to a copy center and let them do the job for you. You can also use your phone and download a scanning app. 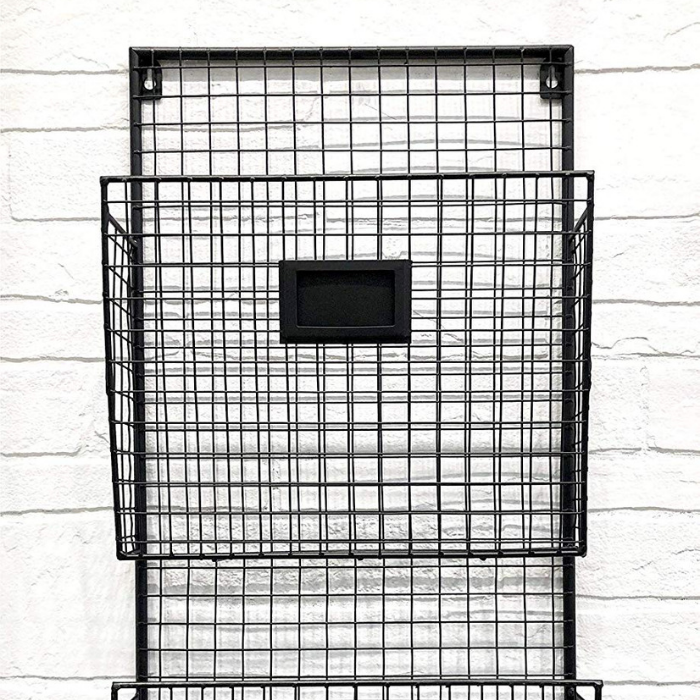 If you love to organize, always remember that you don’t need those trays with a dozen dividers, that cubby, and that bin. 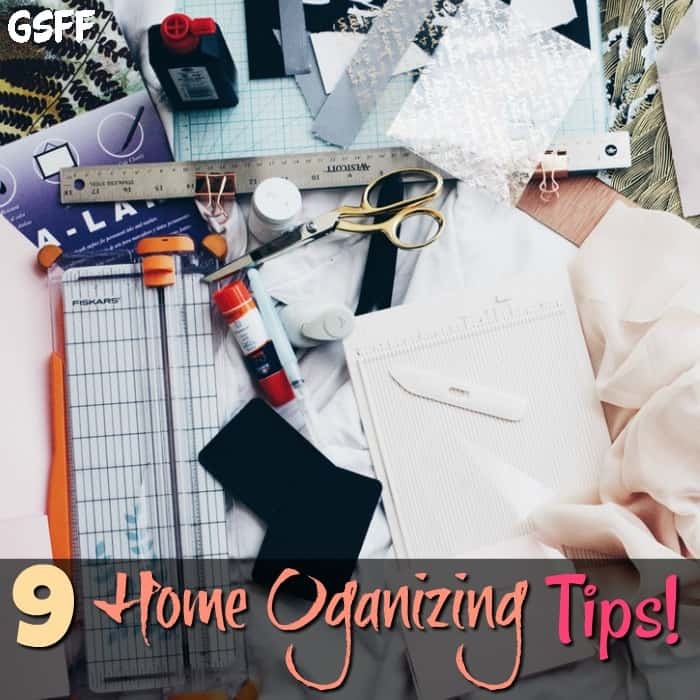 Those organizing tools can eat up so much space that it will no longer be an advantage to keeping your home office organized. When it comes to cleaning and Home Office Organization, there is no better time than now. Go ahead and get started. 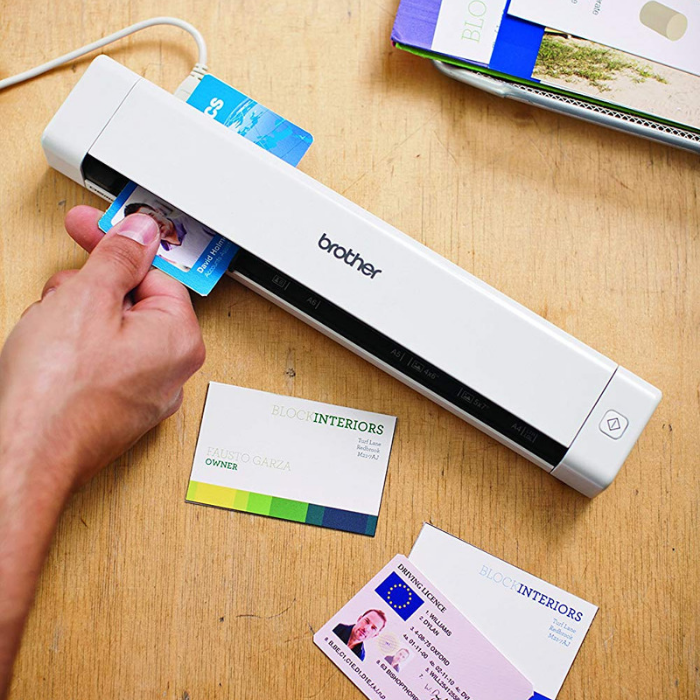 Start looking around you and throw away, scan, or shred what you don’t need. Also, take your time – Rome wasn’t built in a day – you didn’t accumulate that mess in one day. Give yourself a break and tackle a few things at a time. Do you have other Home Office Organization ideas you can share with us?